Who will take the cake at our annual Cubcake Contest and Auction? 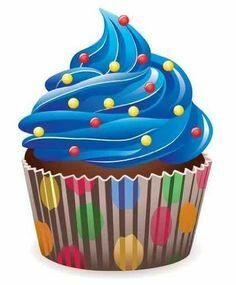 Scouts and their adult helpers bake and decorate six cupcakes to compete in eight categories: Best Scout Spirit, Coolest Design, Best Use of Color, Most Sprinkles, Most Original, Most Artistic, Most Delicious-Looking, and Judge’s Favorite. In addition, Scouts will vote for the “Most Awesome” cubcakes in each rank. Then, cubcakes will be auctioned off through a Silent Auction. Scouts must bring cupcakes to participate, and each Scout can win one auction item. Each auction item has a minimum bid of $10. Cash, checks made out to Pack 102, and PayPal will be accepted.